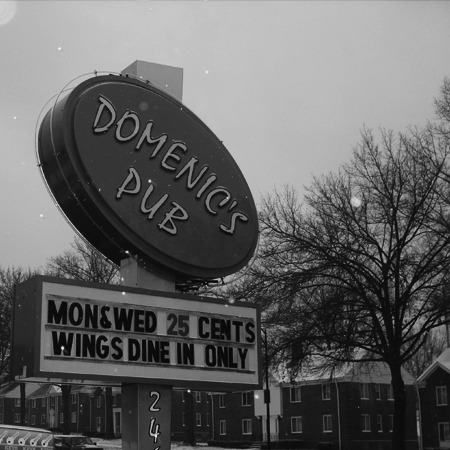 At Domenic's Pub, our food is about using simple food that have big, bold flavors. 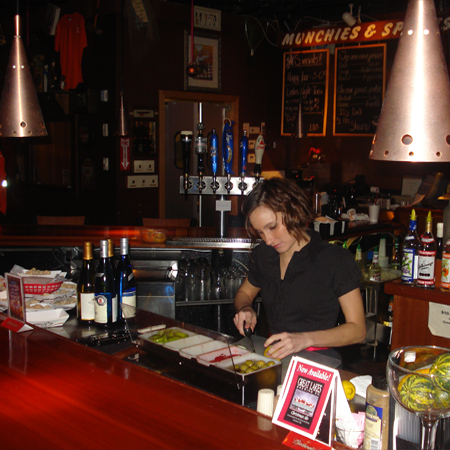 We take pride in serving the freshest food possible. 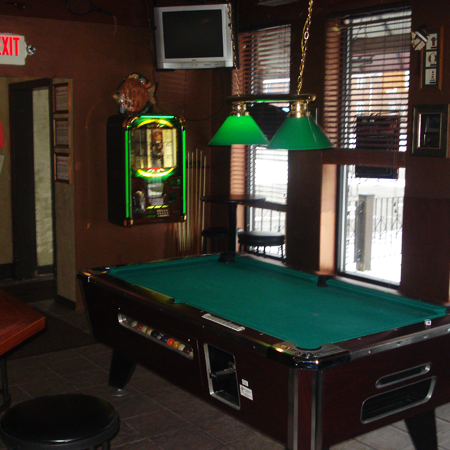 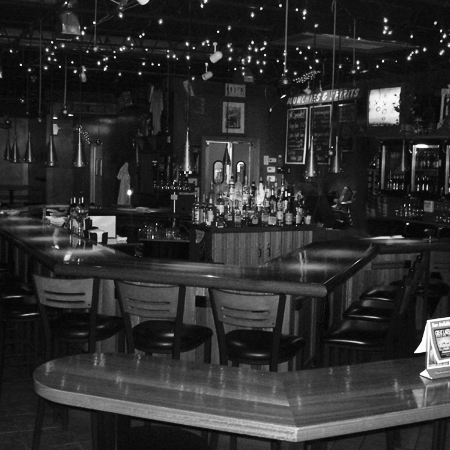 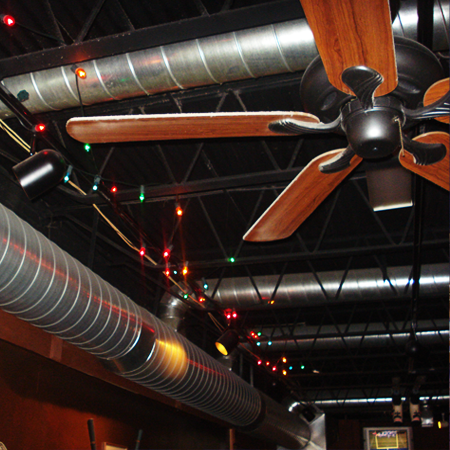 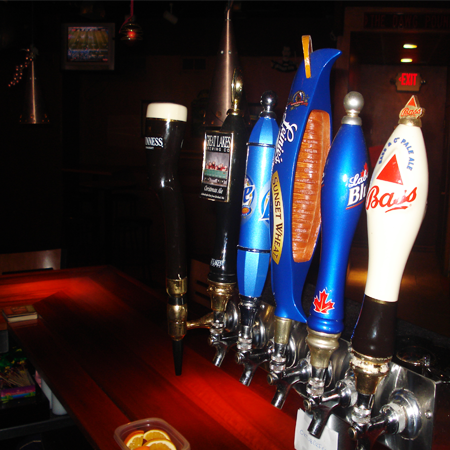 Copyright © 2008 Domenic's Pub 2467 State Rd | Cuyahoga Falls, OH 44223 | (330) 923-9530 All Rights Reserved.